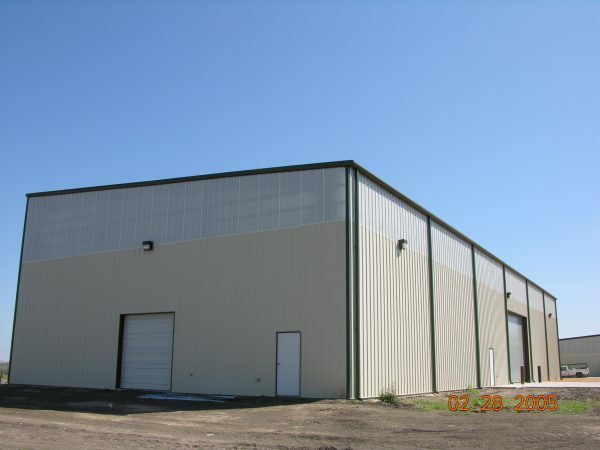 Gallery – Royal Metal Building Components Inc. 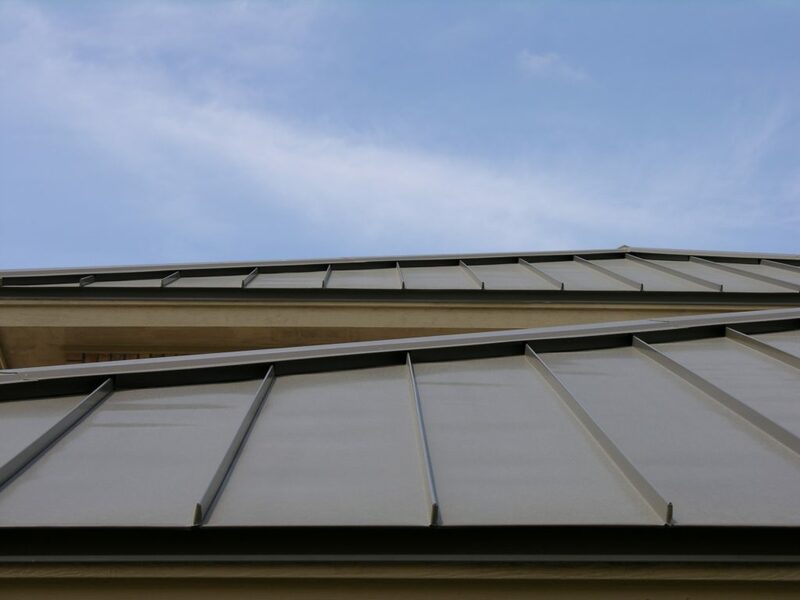 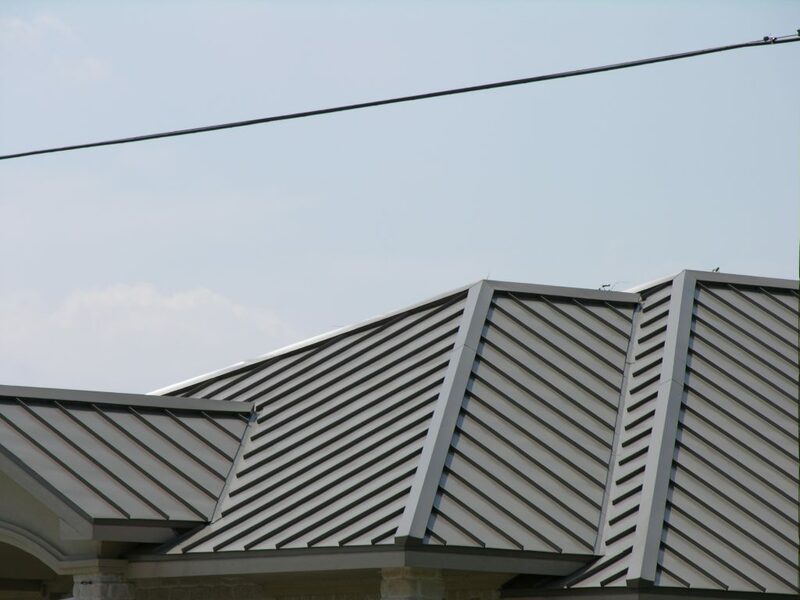 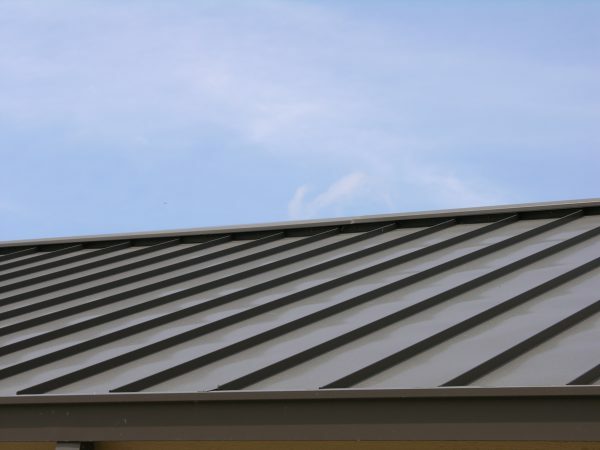 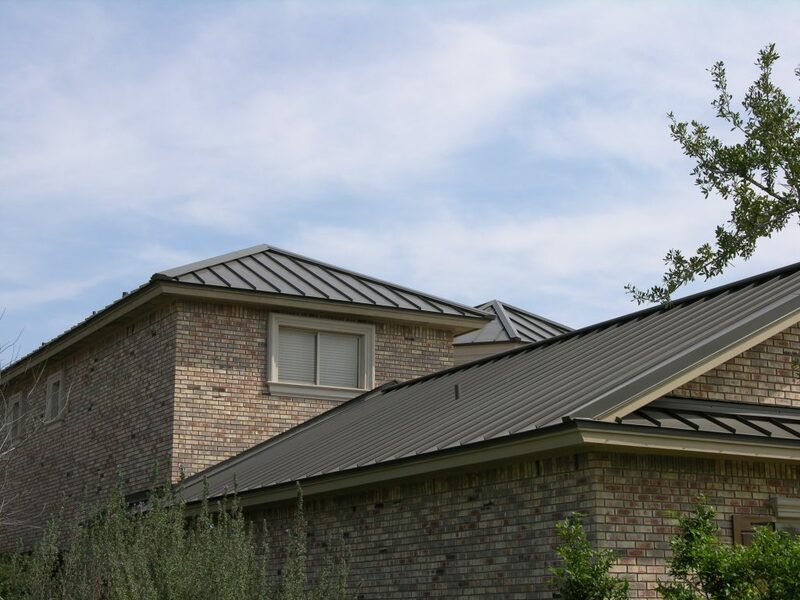 Whether you desire a metal building to protect your cars and equipment or a roof on your home, metal is the way to go. 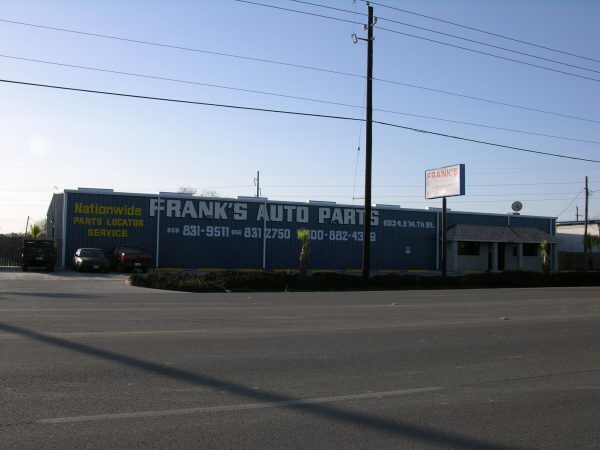 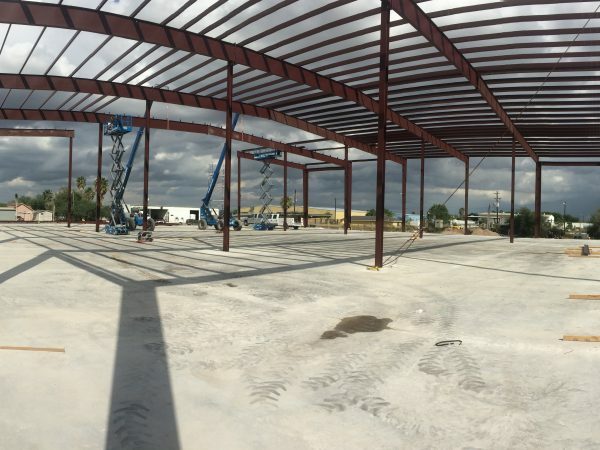 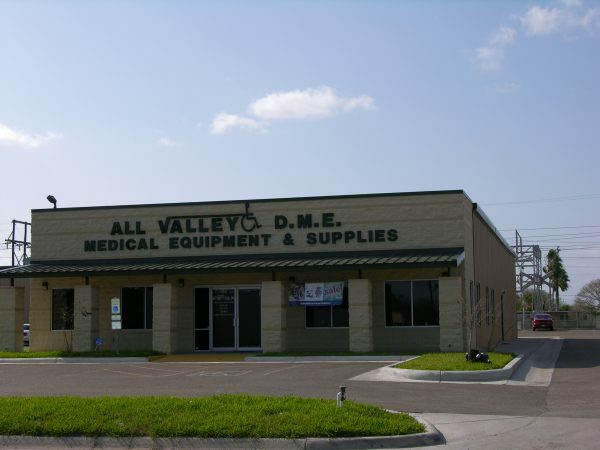 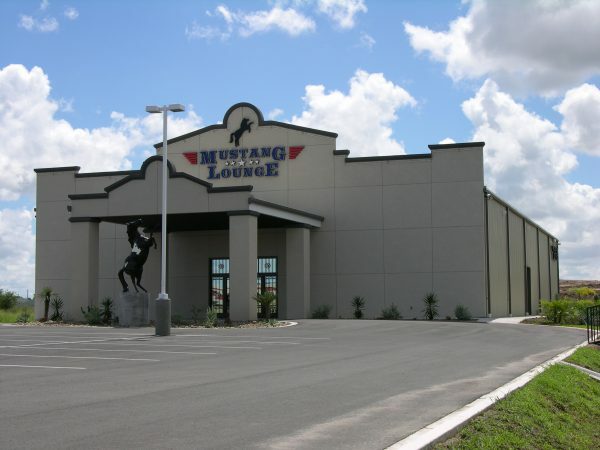 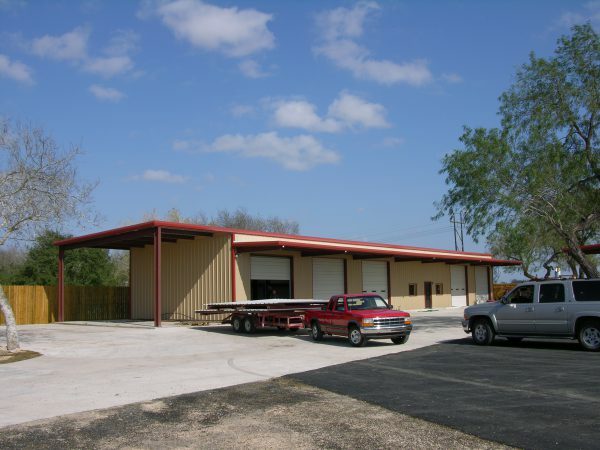 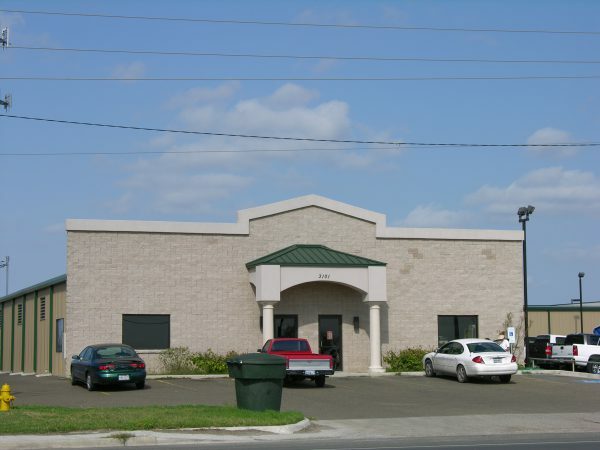 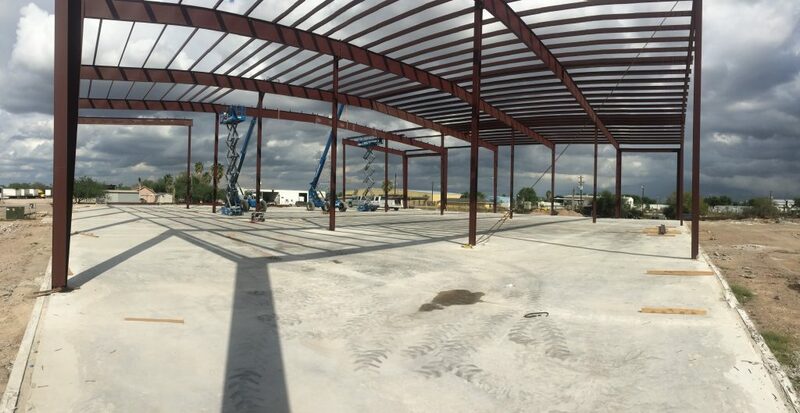 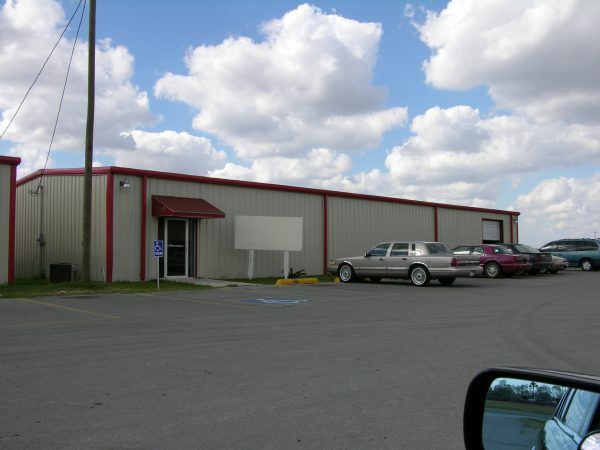 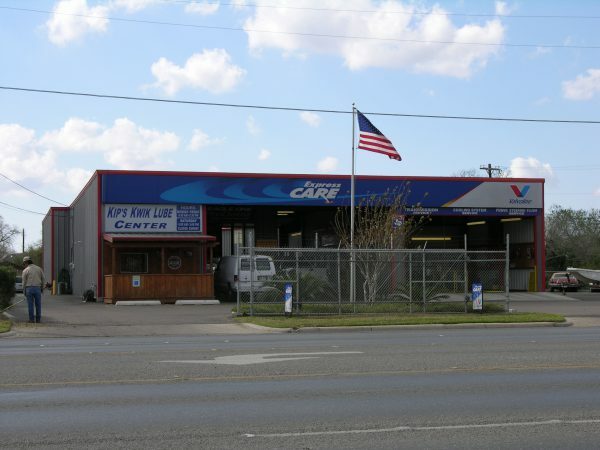 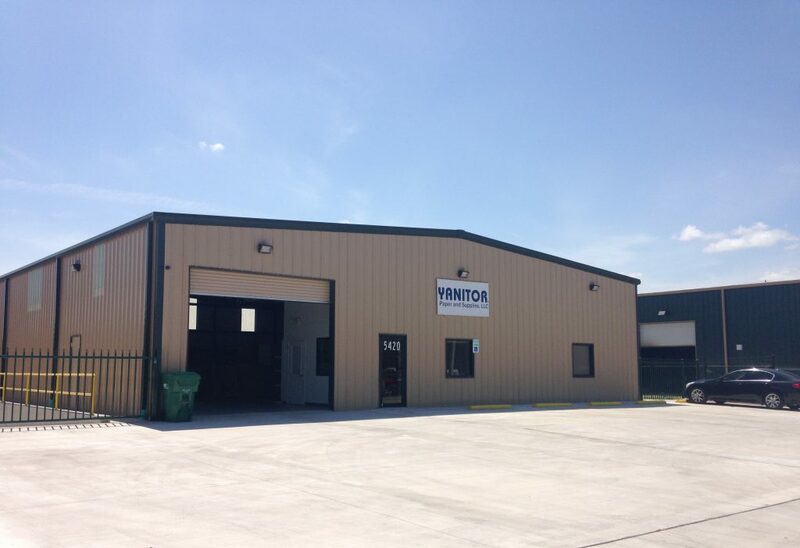 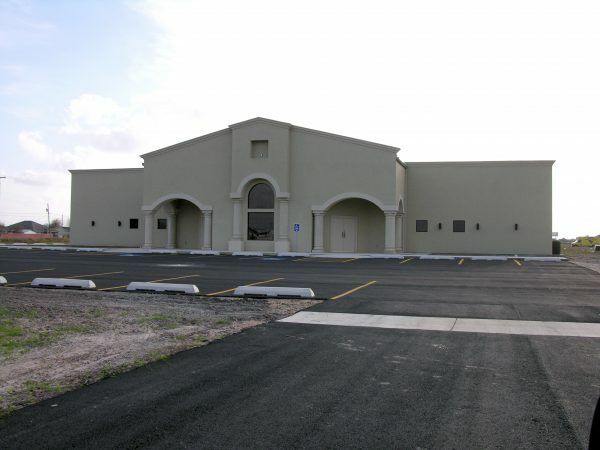 If you want a metal building, your project will be custom designed to fit your needs and desires. We do not try to fit you into an off-the-shelf kit building, but rather design the building for your exact needs. 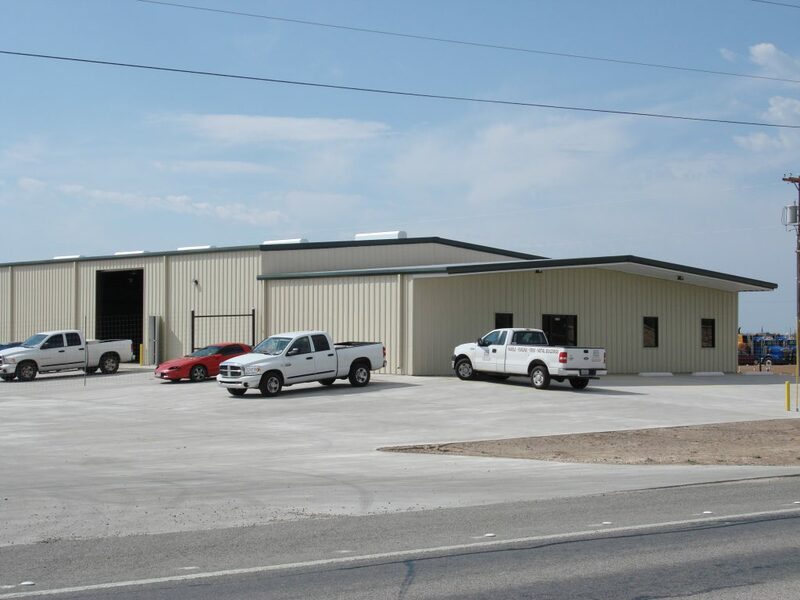 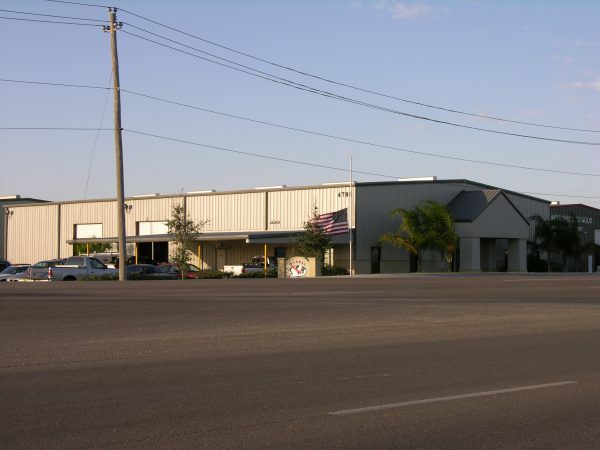 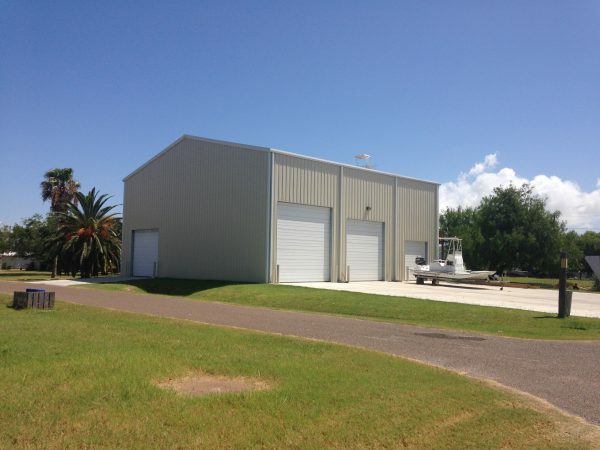 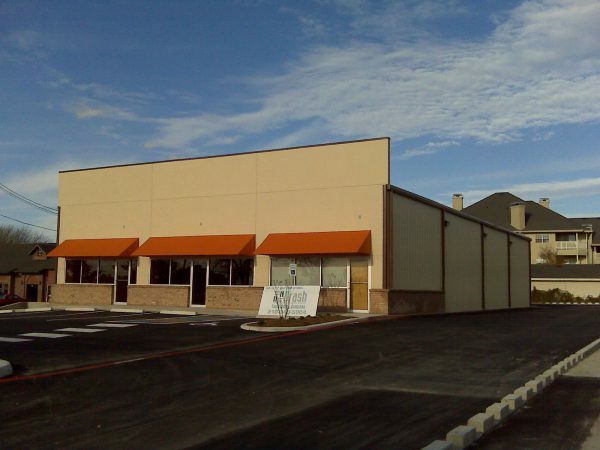 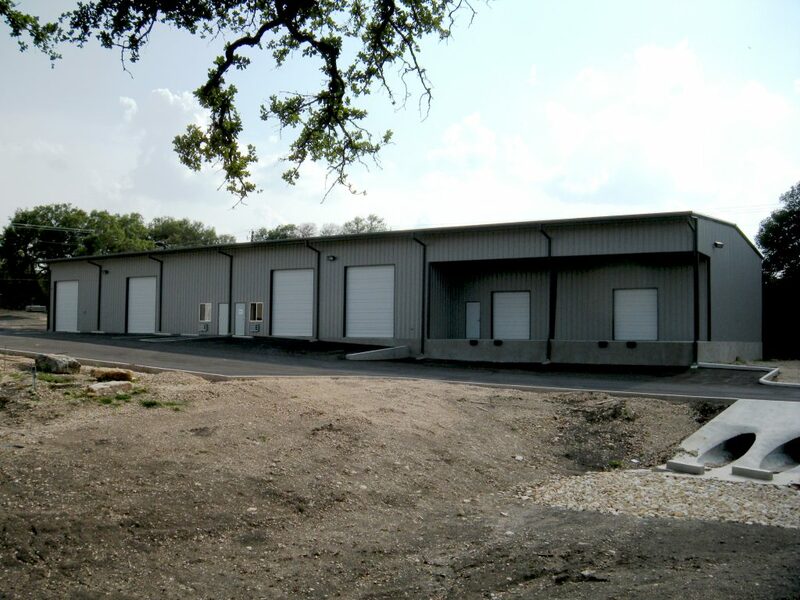 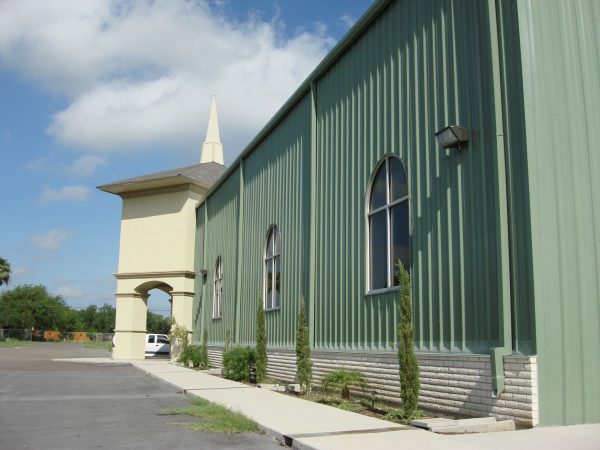 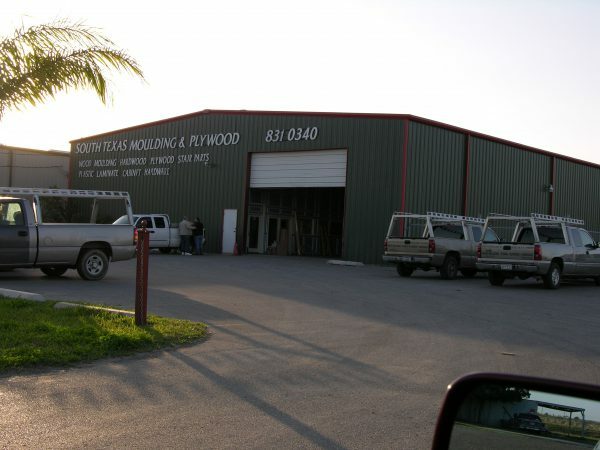 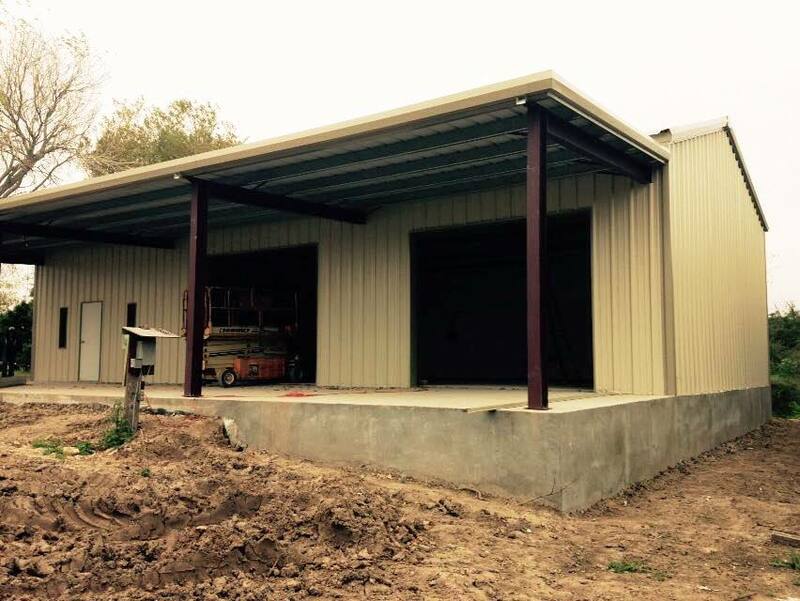 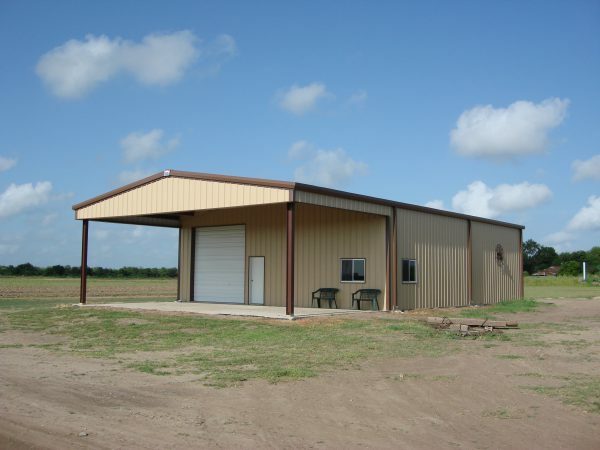 Your custom-designed metal building from Royal Metal Buildings will reap the benefits of low-cost, short construction time, and security for your belongings and investments. 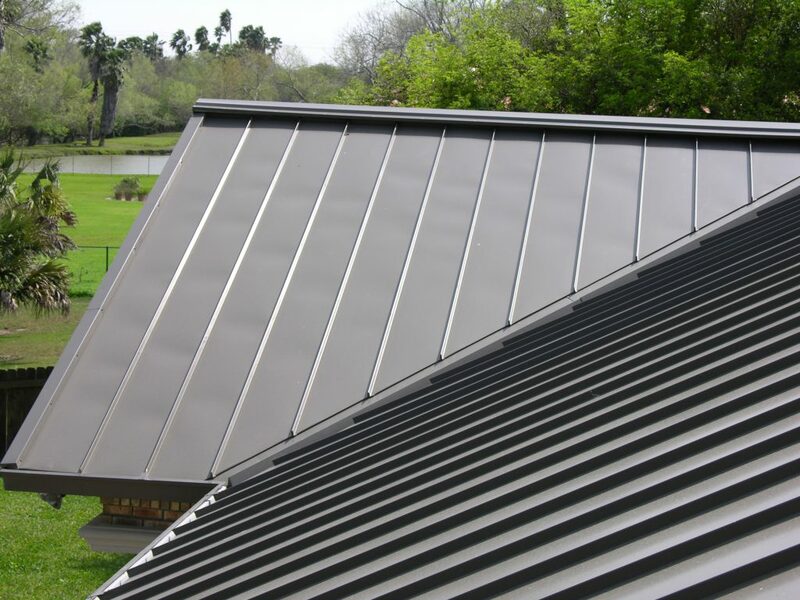 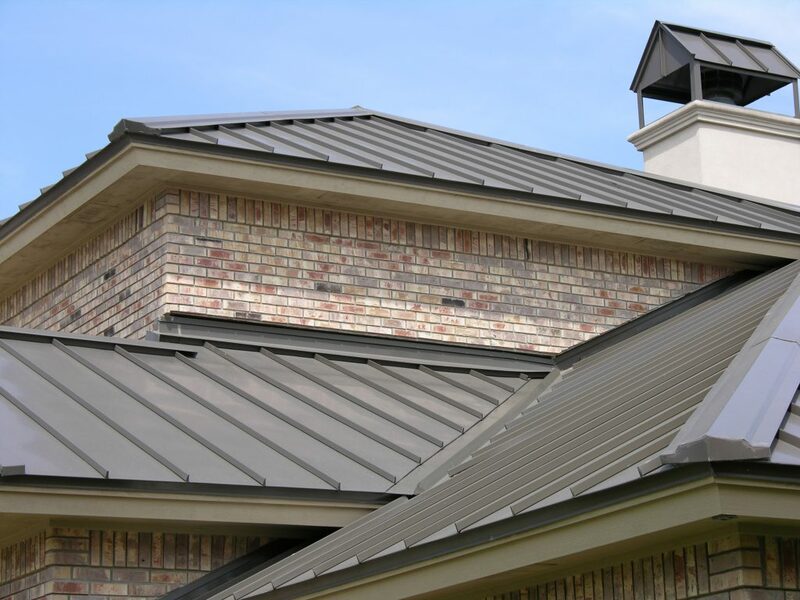 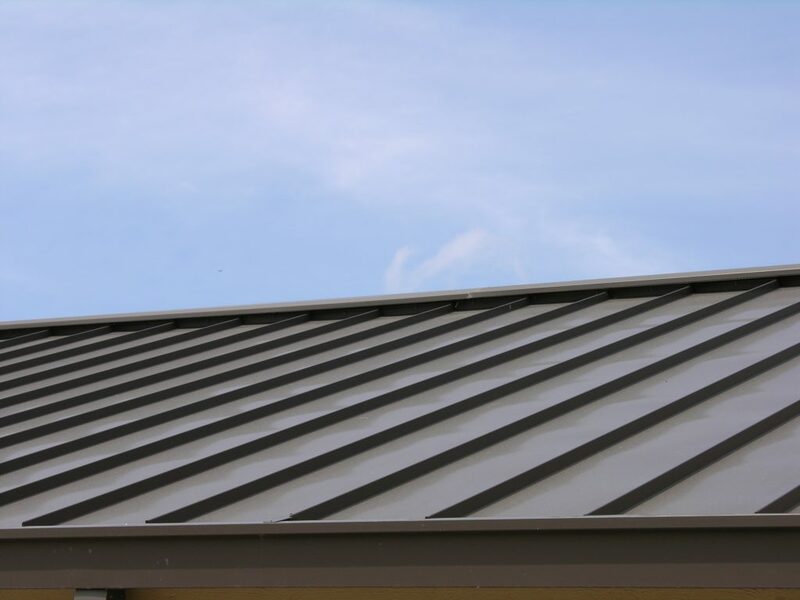 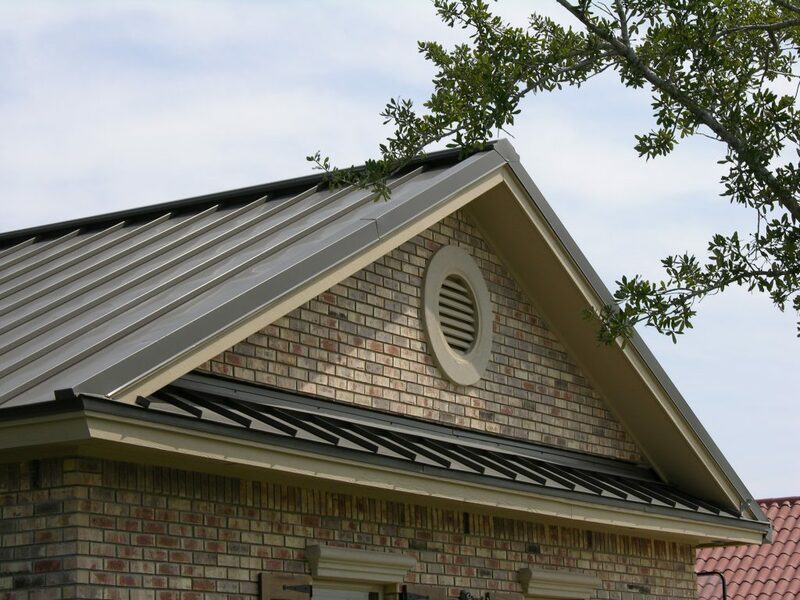 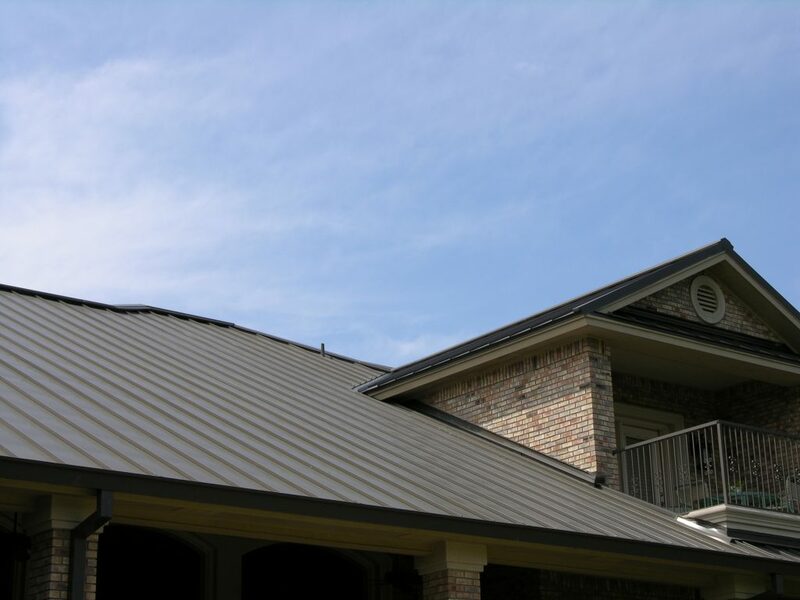 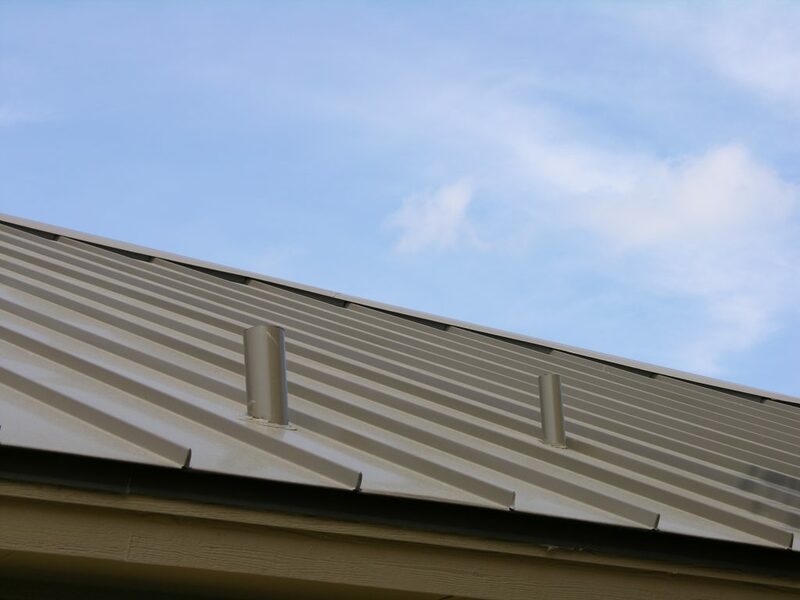 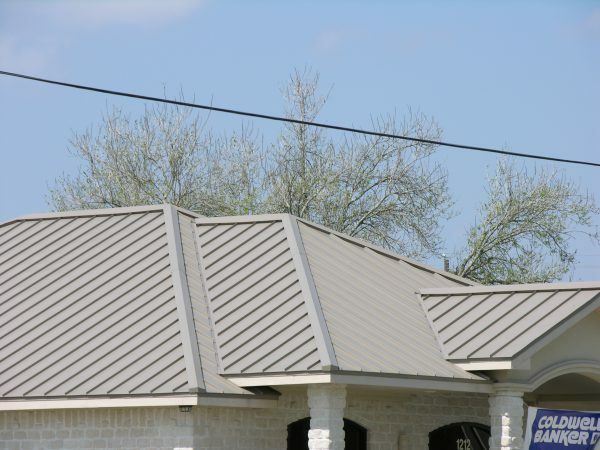 If you desire a metal roof, you will enjoy a strong and durable roof which will provide long term protection for your home. 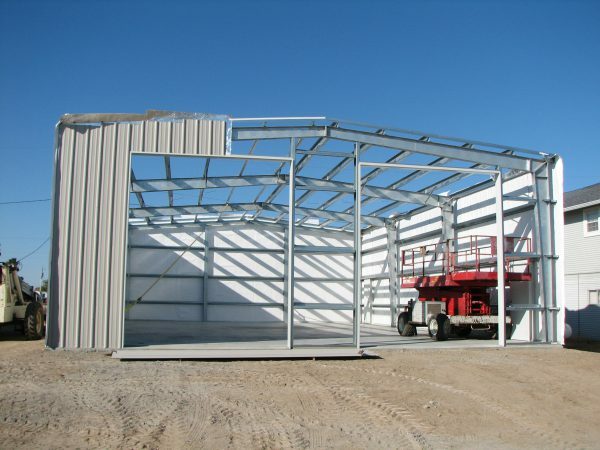 Builders and architects alike are consistently specifying metal building construction for the commercial and industrial sectors. 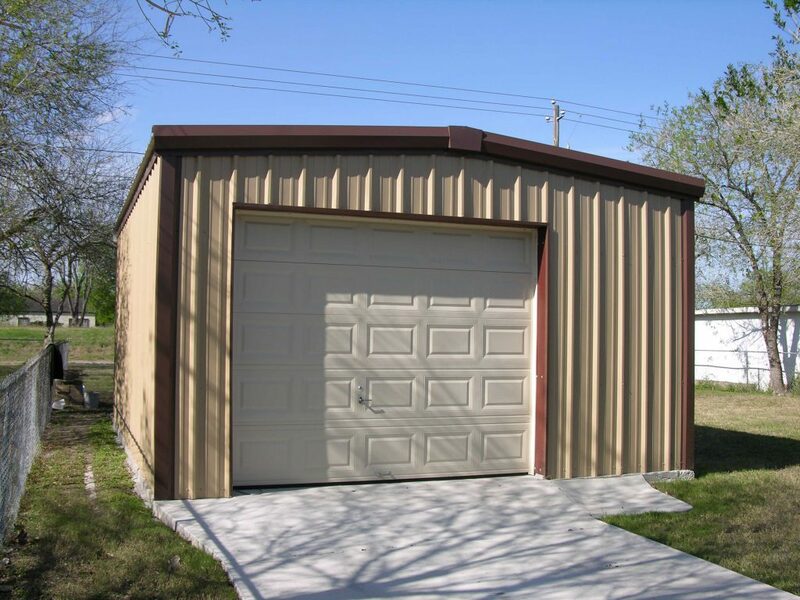 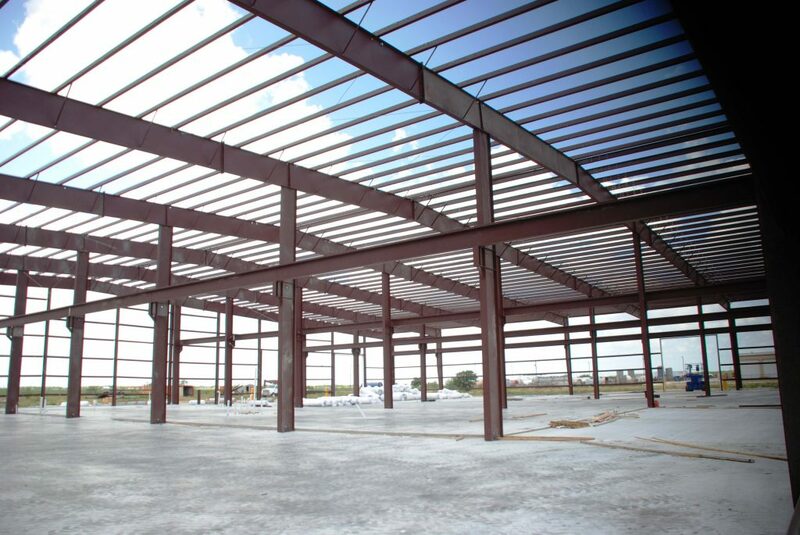 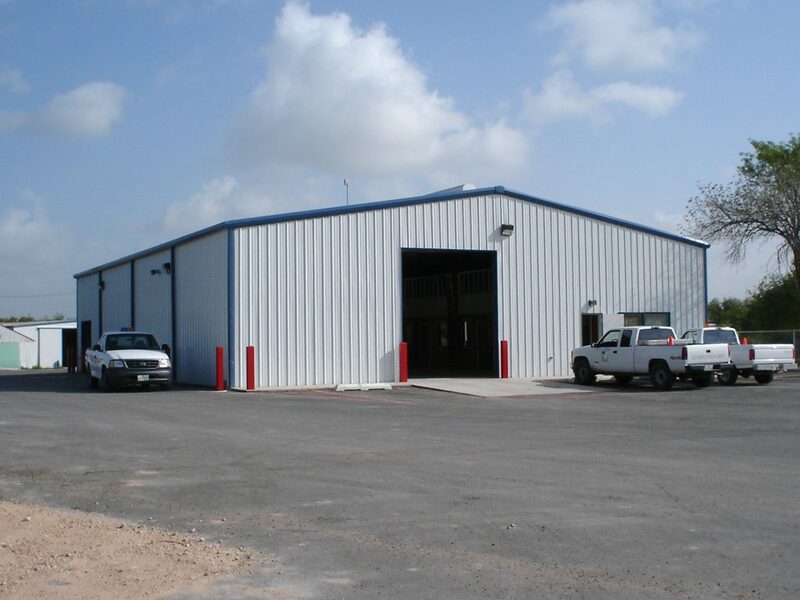 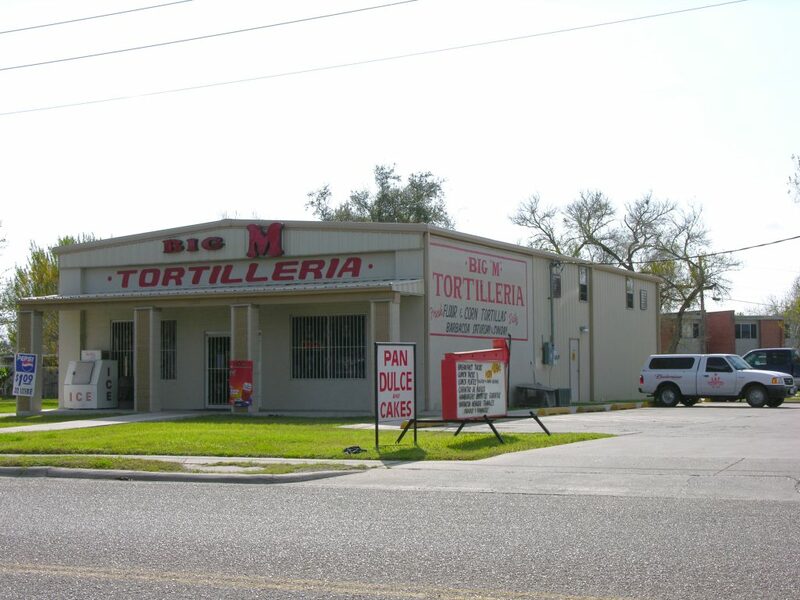 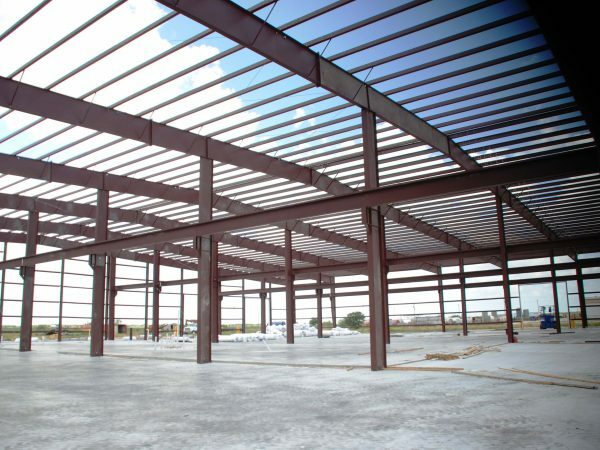 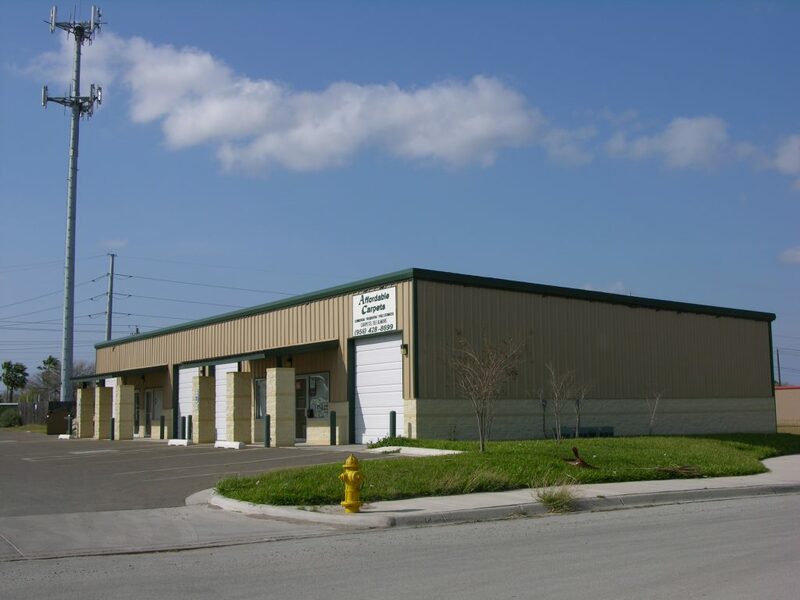 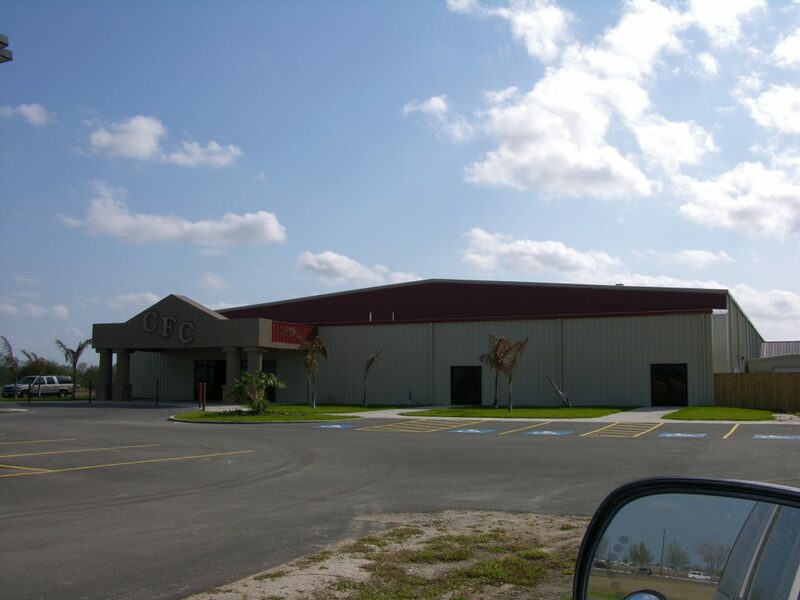 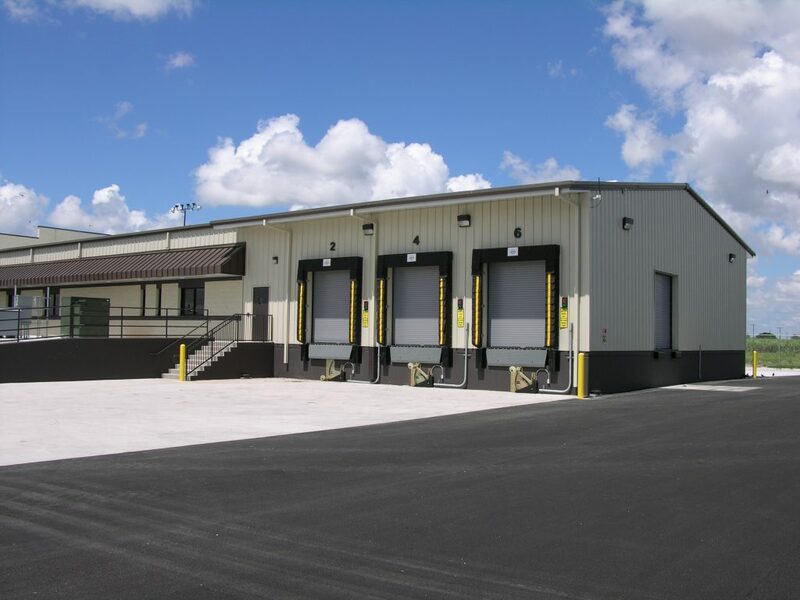 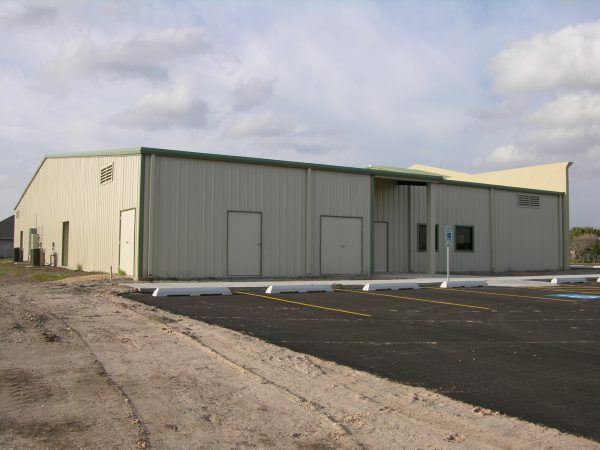 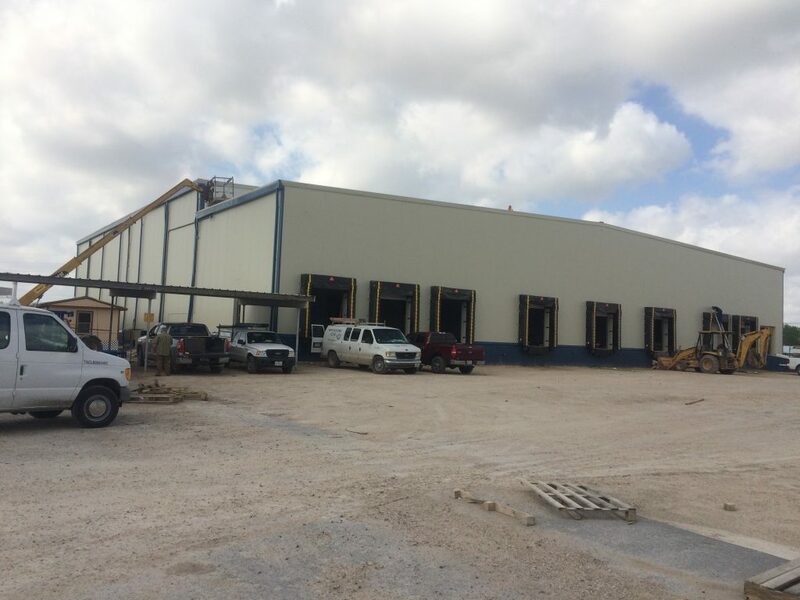 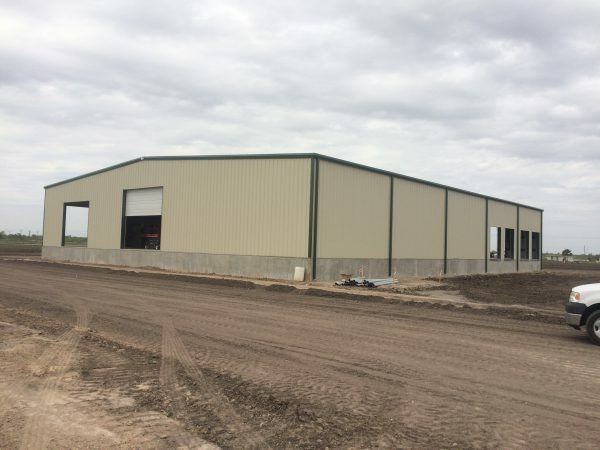 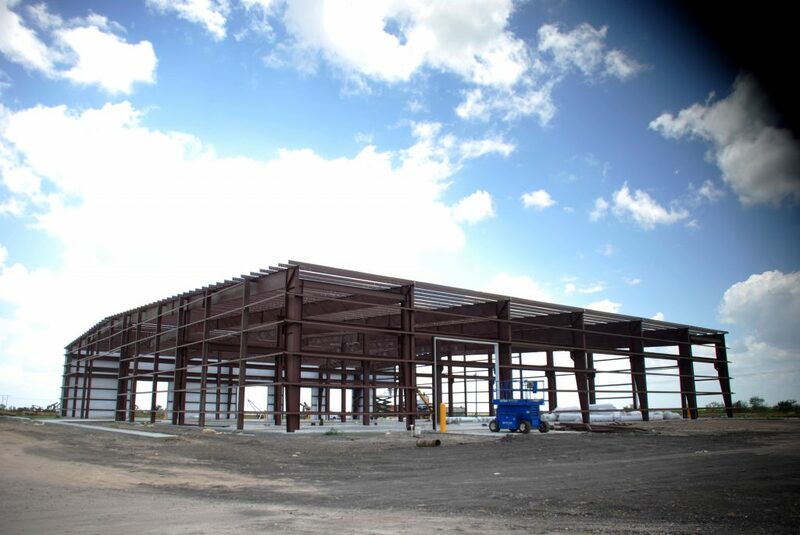 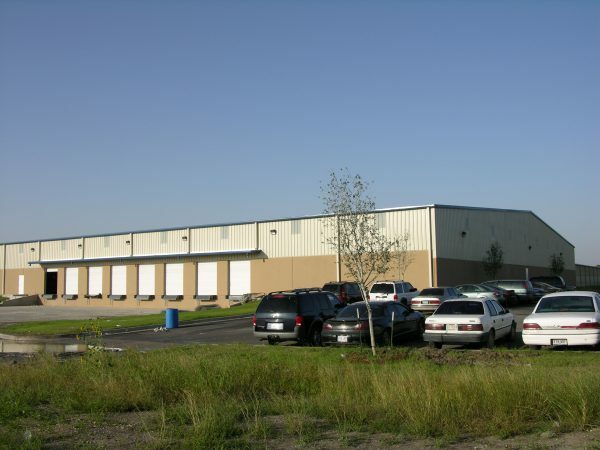 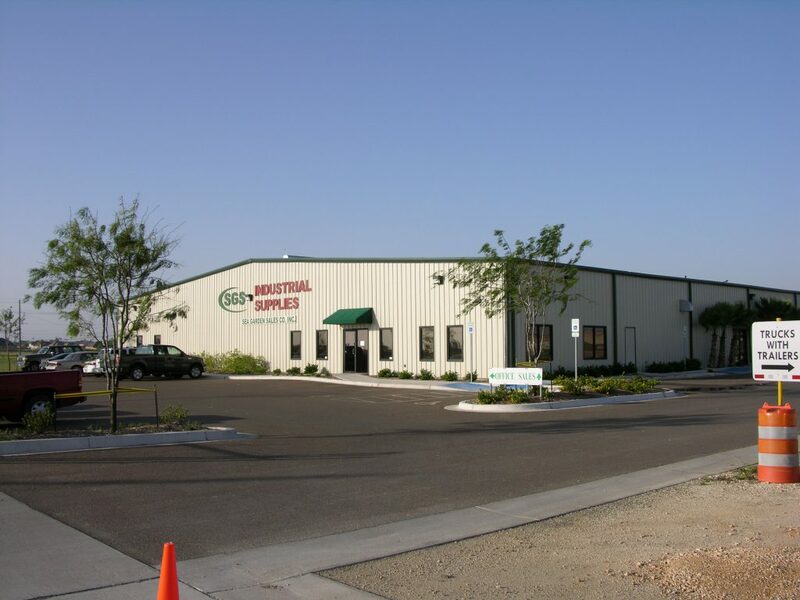 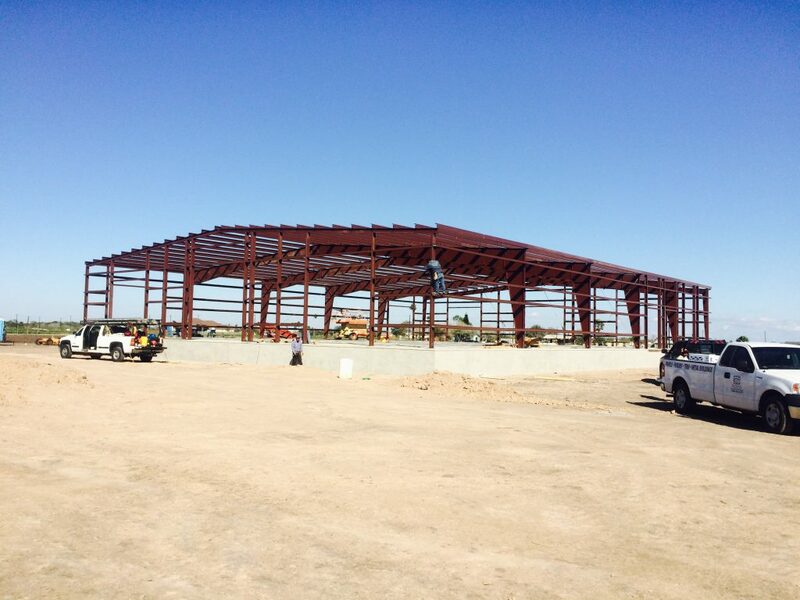 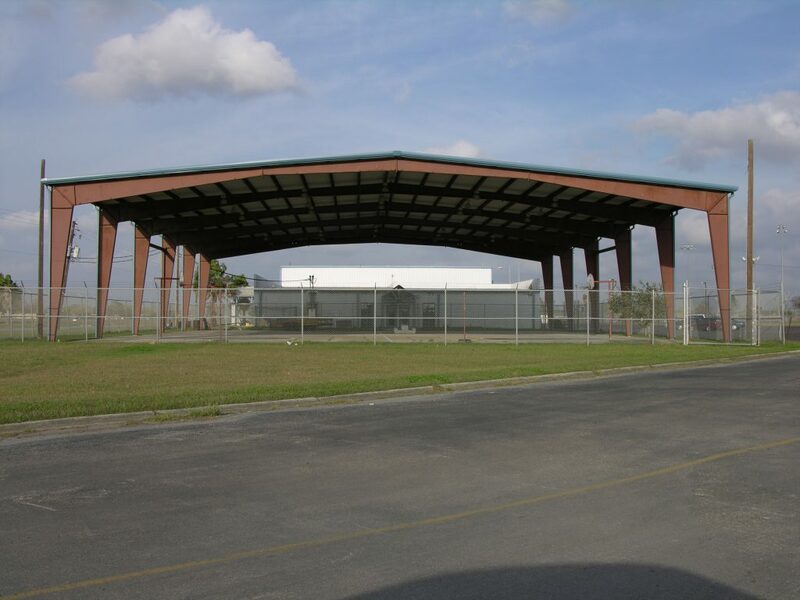 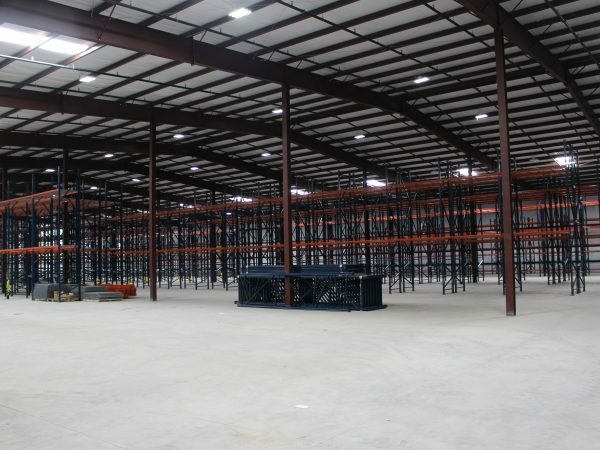 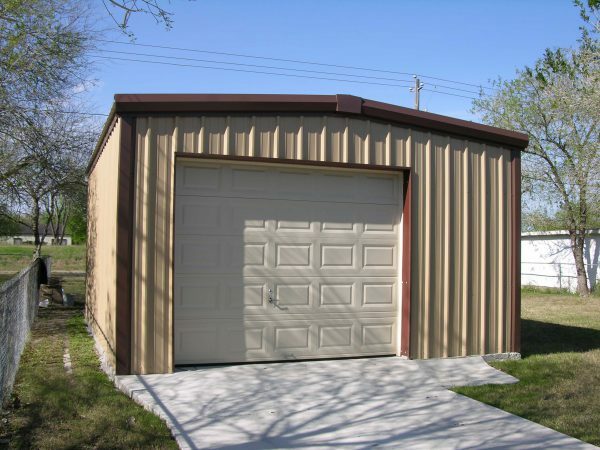 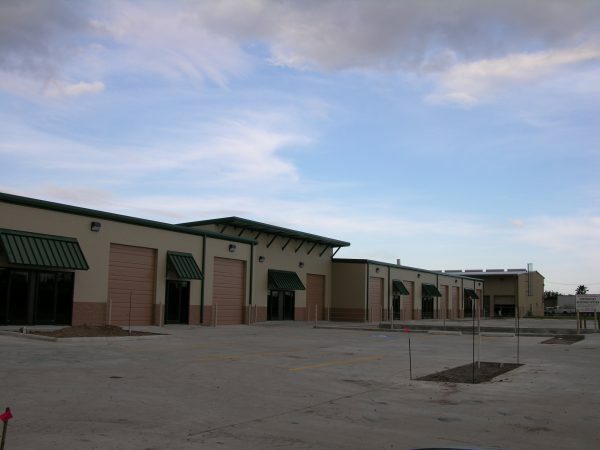 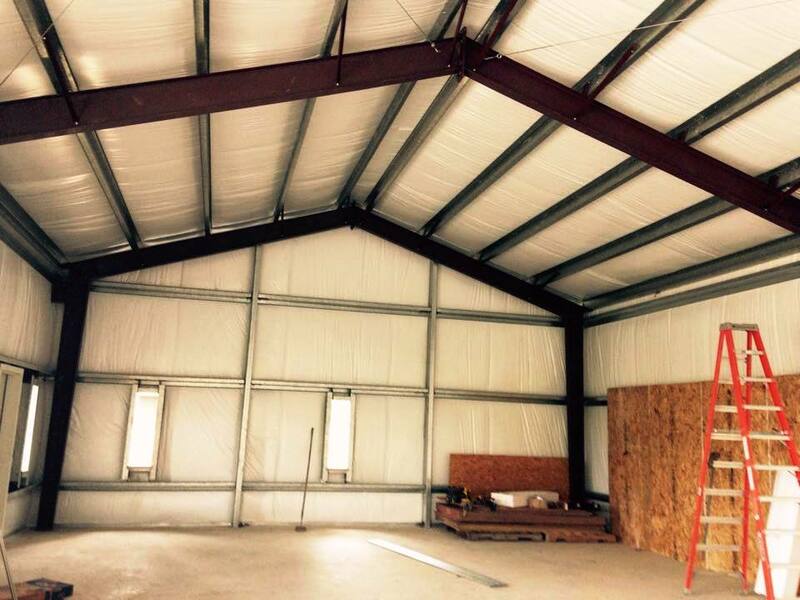 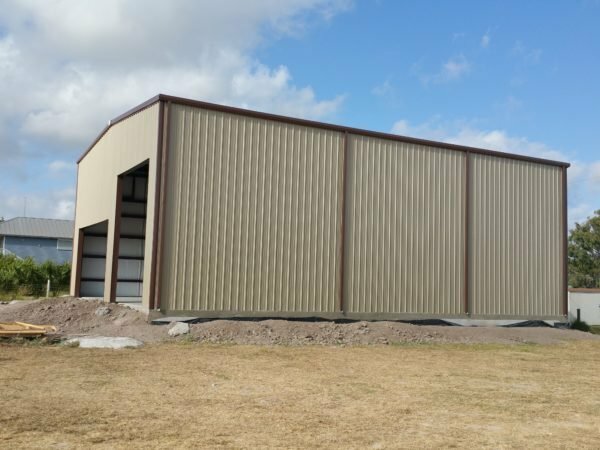 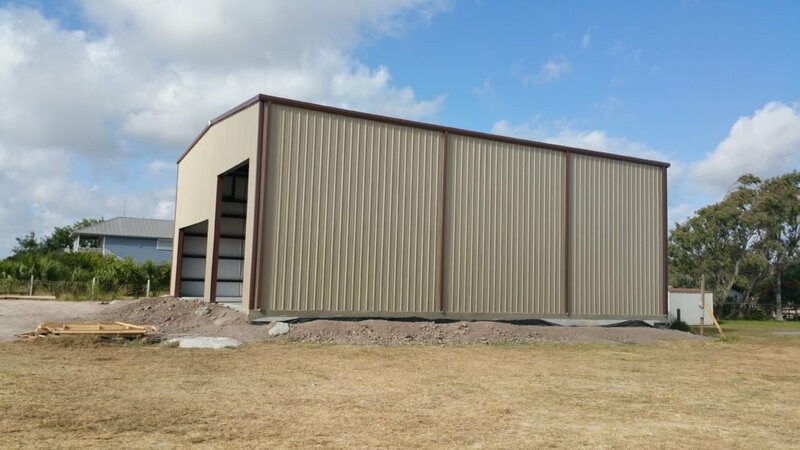 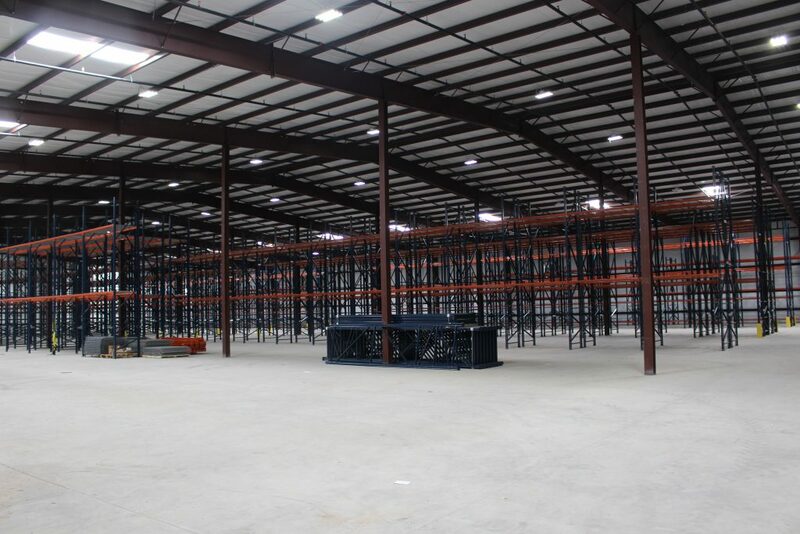 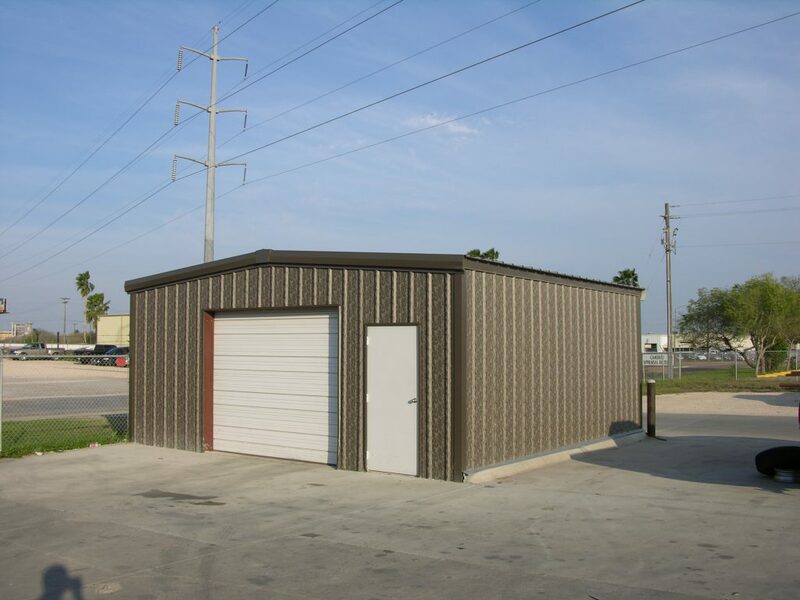 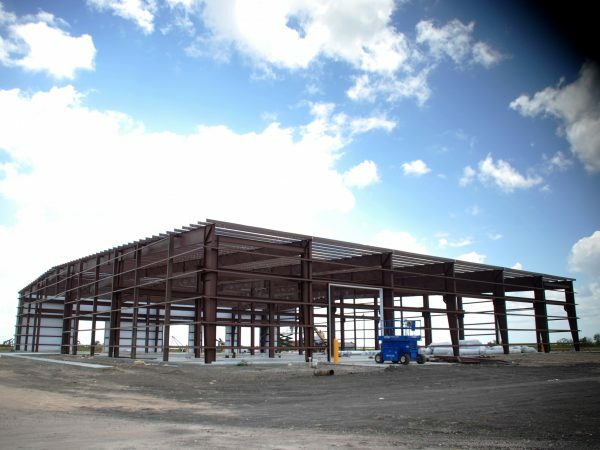 Metal buildings have the strength and durability of steel in addition to having reduced maintenance costs, design flexibility, large clear span areas, and short lead times. 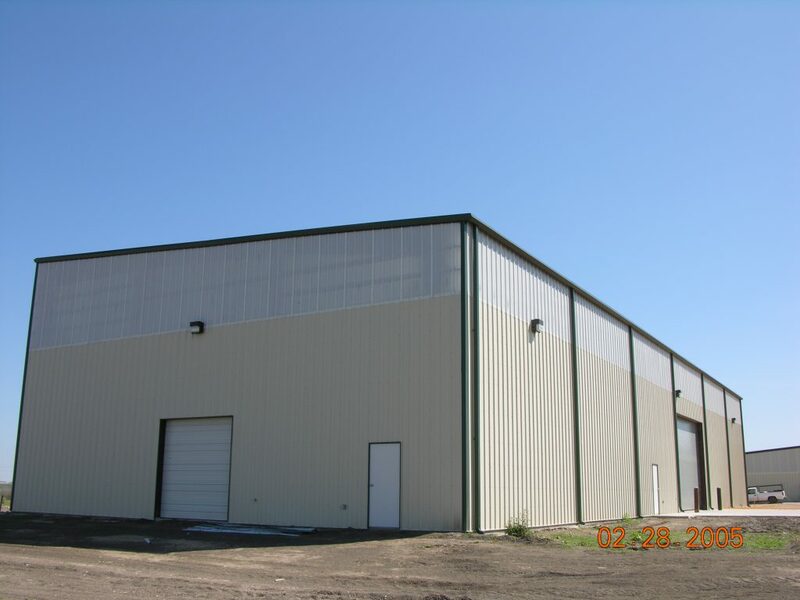 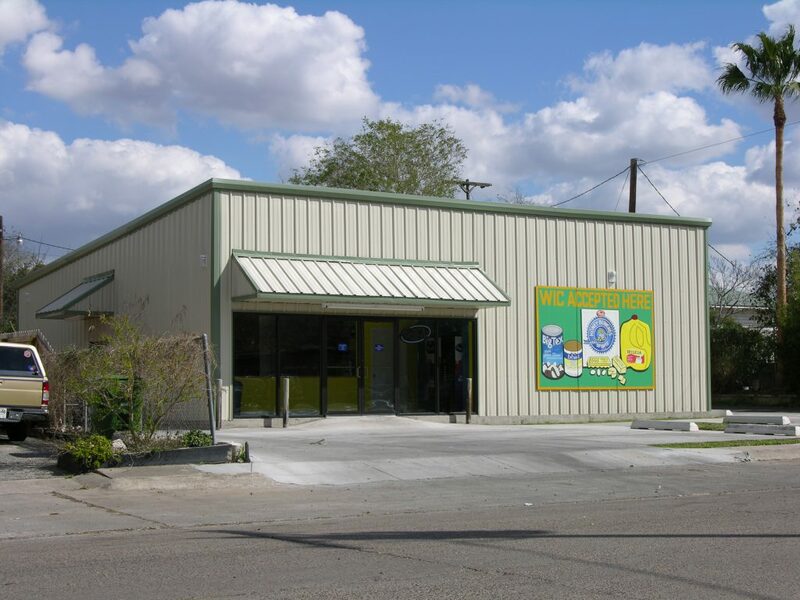 With metal buildings there are many design options beyond the traditional steel wall panels. 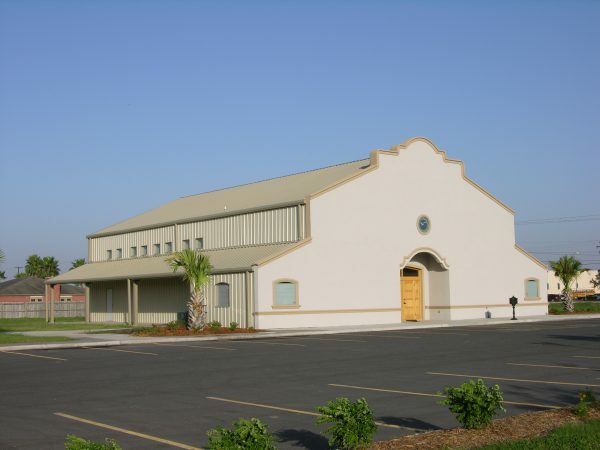 Buildings can be designed for various exterior façades such as block, brick, or even stone to mention a few. 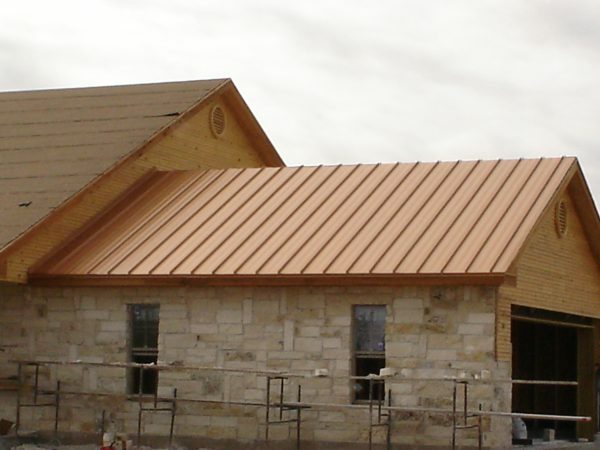 Let Royal Metal work with you to help make your project become reality. 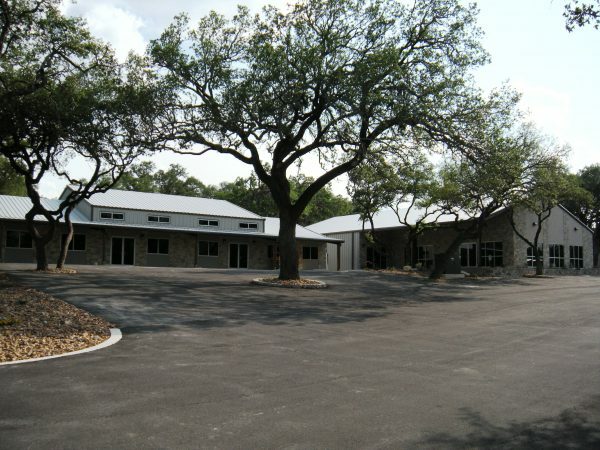 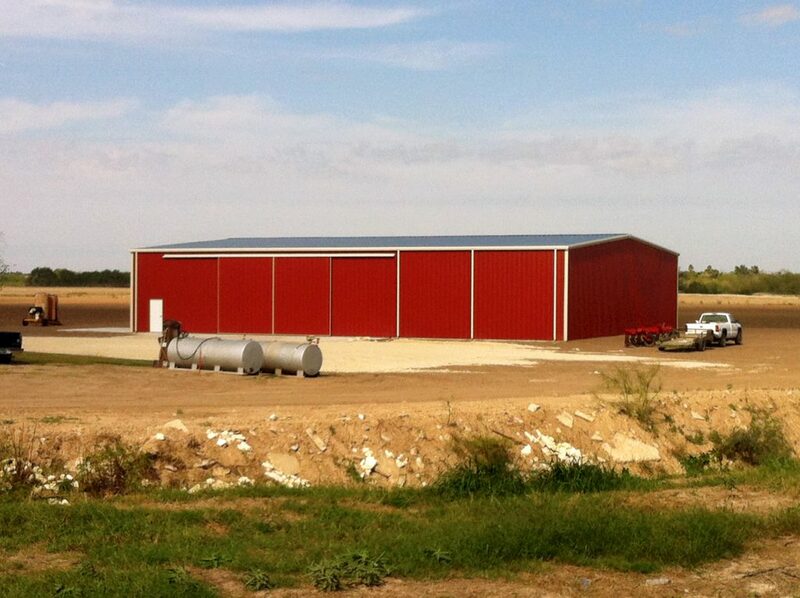 Farmers and ranchers are always on the go, and they need their buildings fast, of high quality, and within budget. 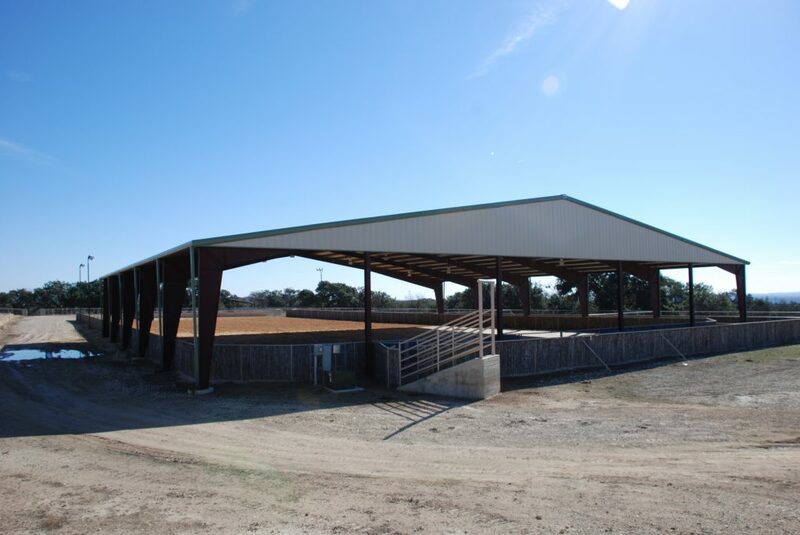 Royal Metal can build up to 150’ clear spans to accommodate any and all large farm equipment, riding arena, or other storage areas. Galvanized structures are also available for corrosion prone environments and open wall conditions. 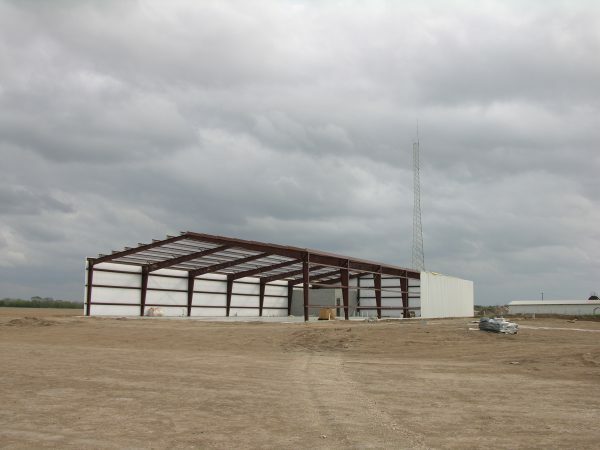 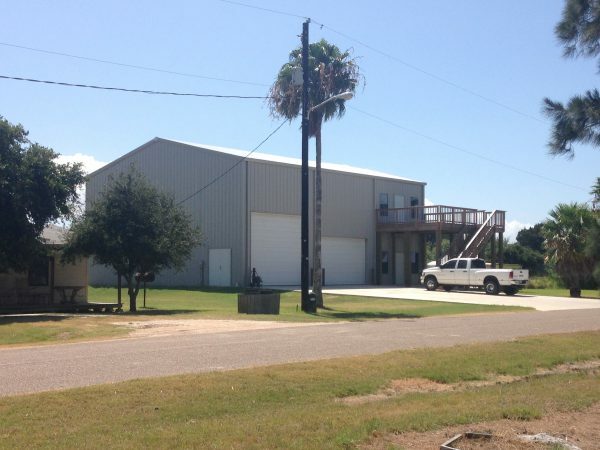 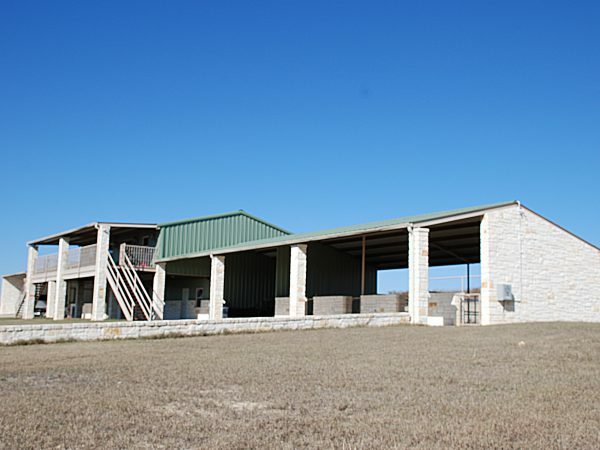 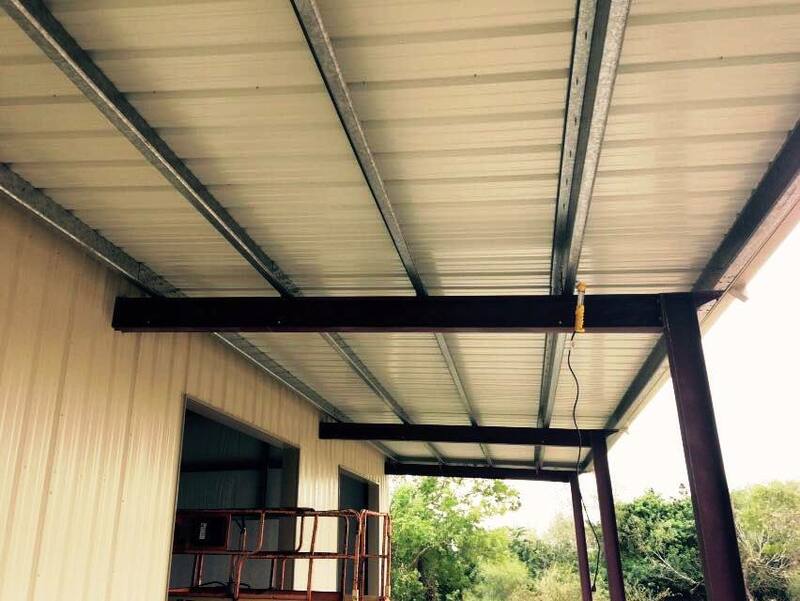 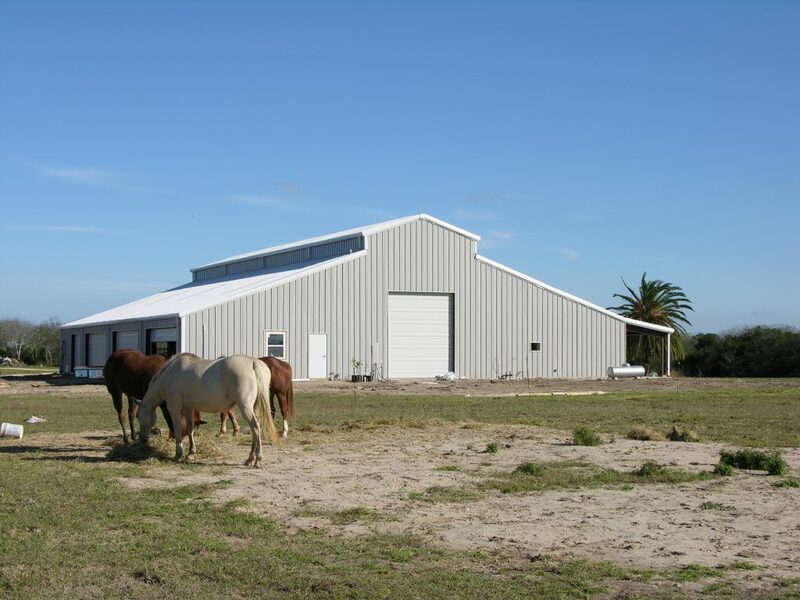 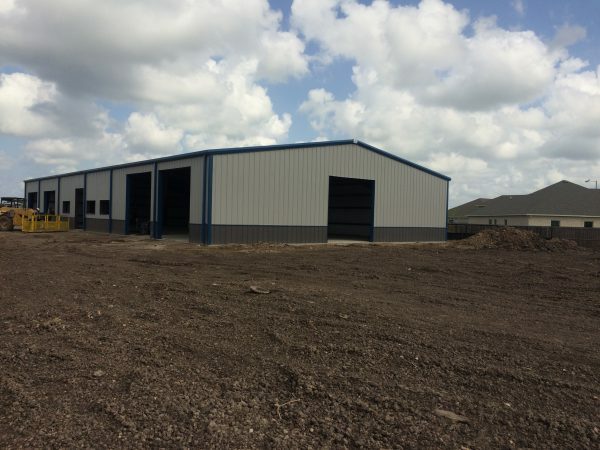 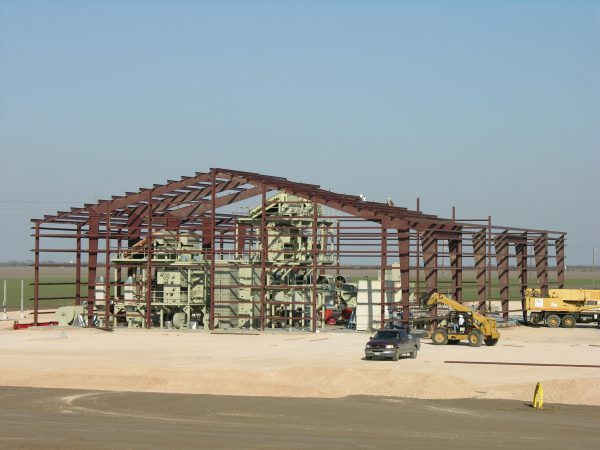 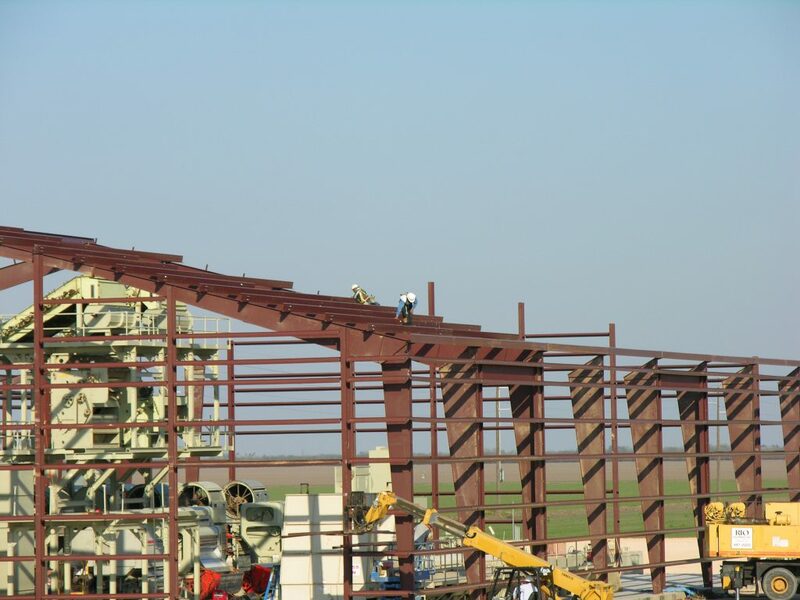 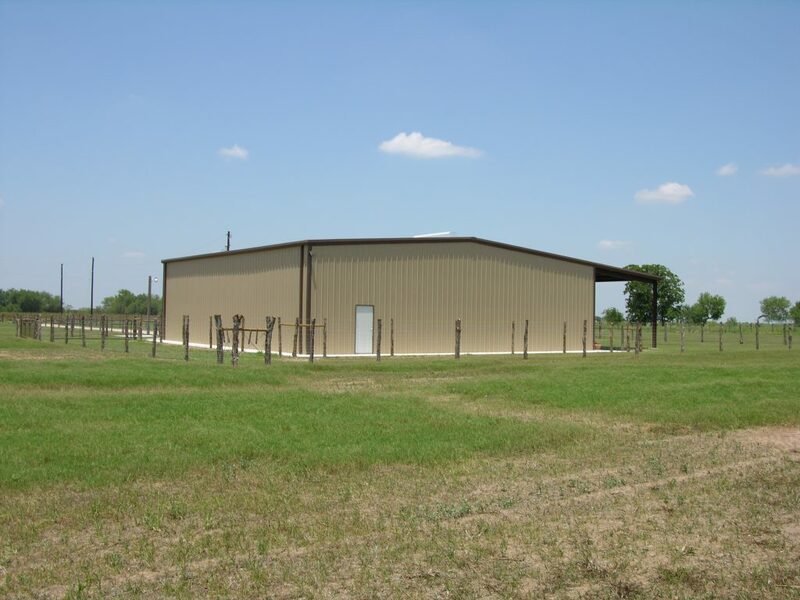 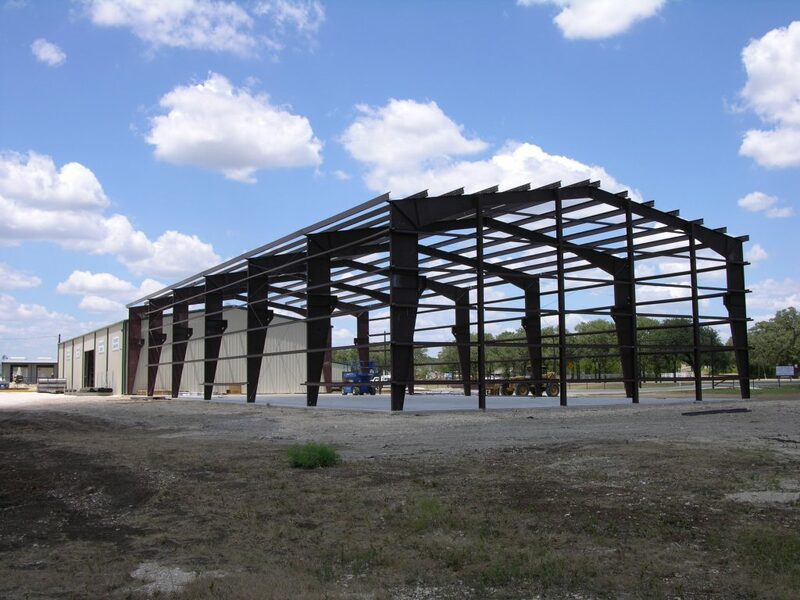 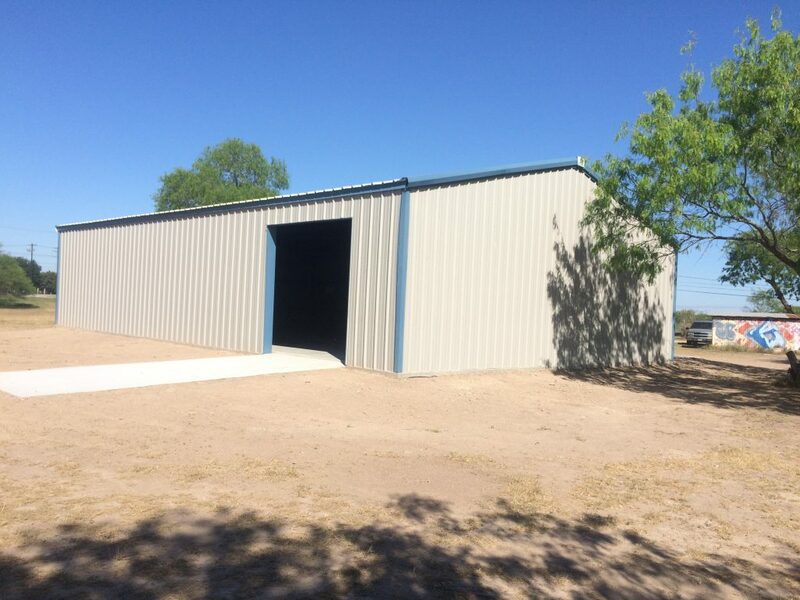 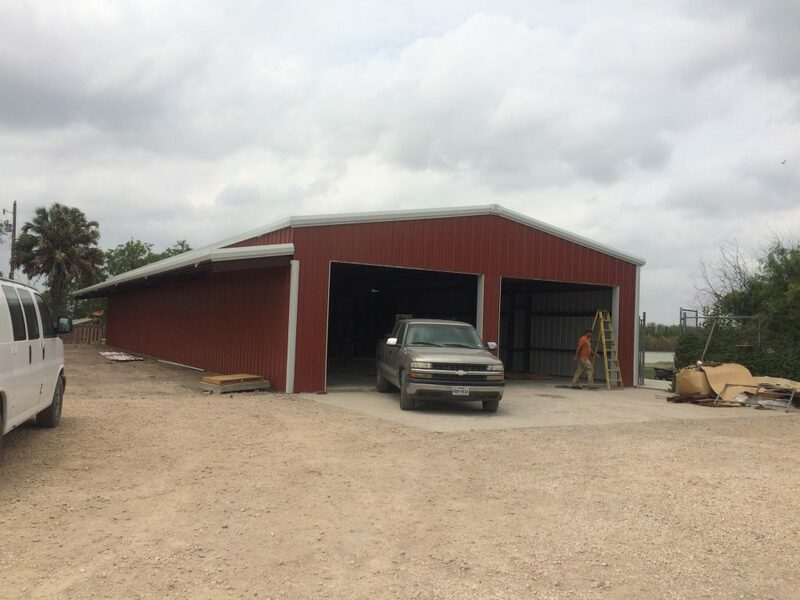 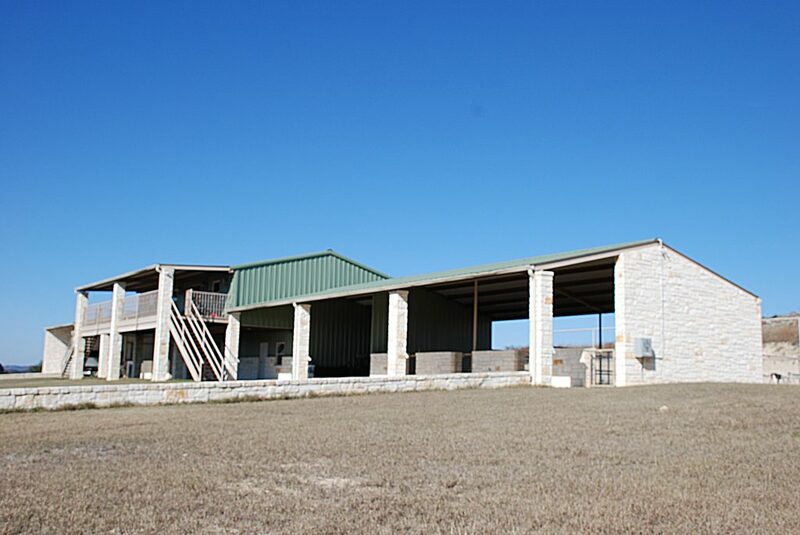 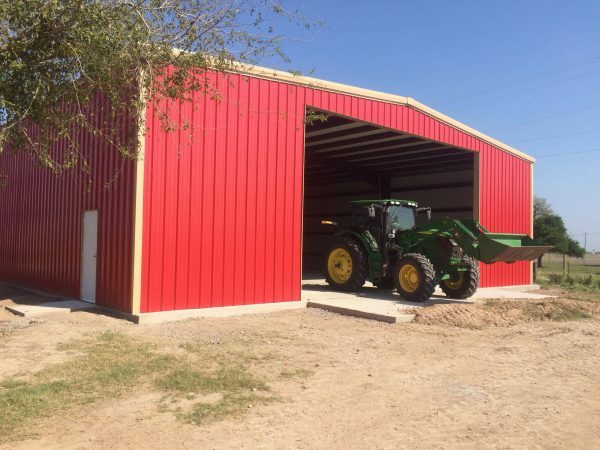 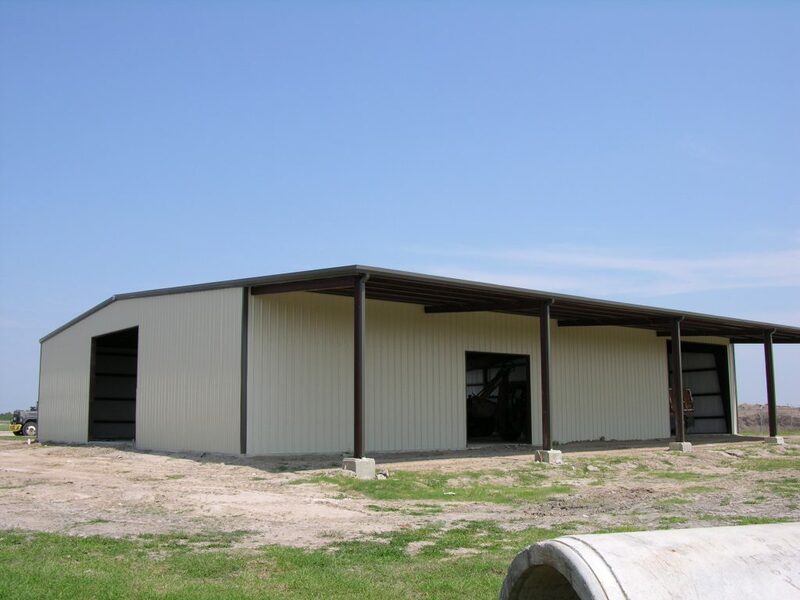 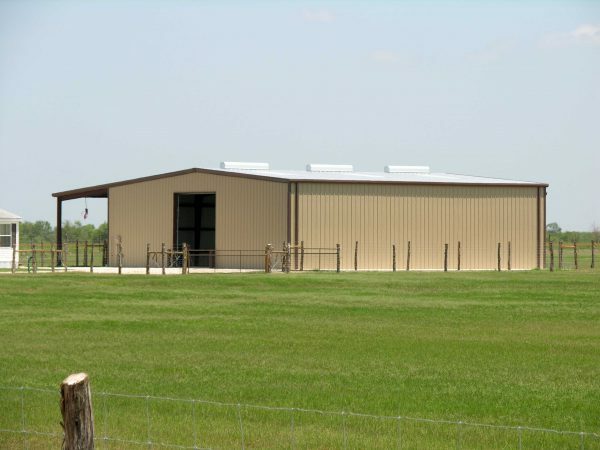 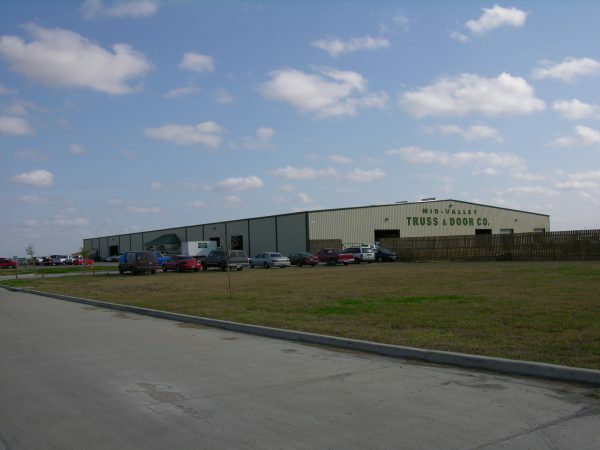 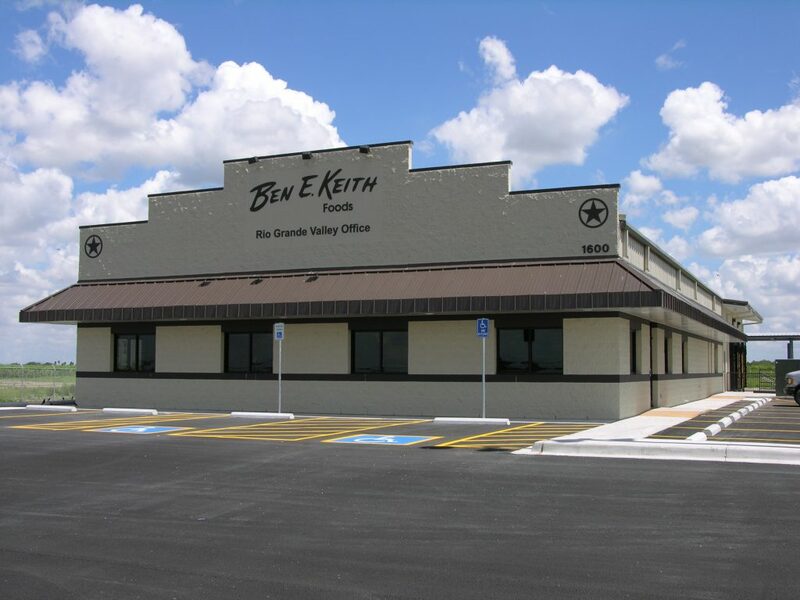 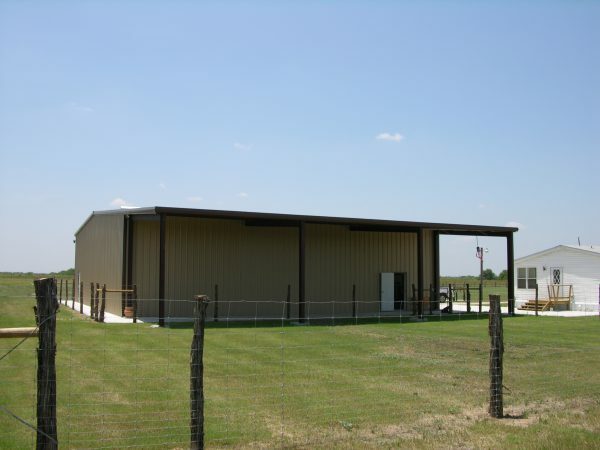 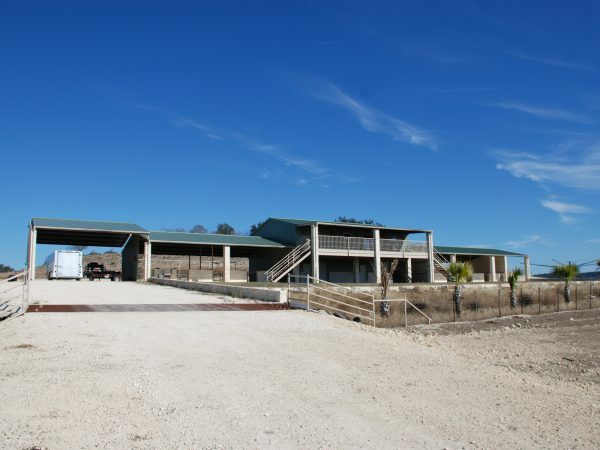 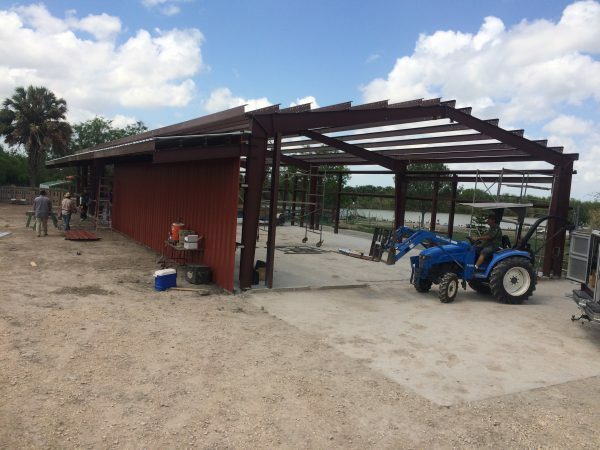 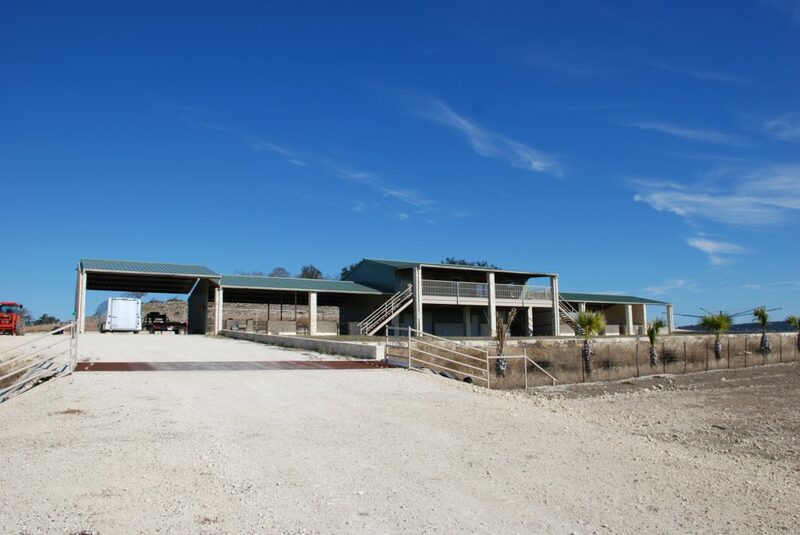 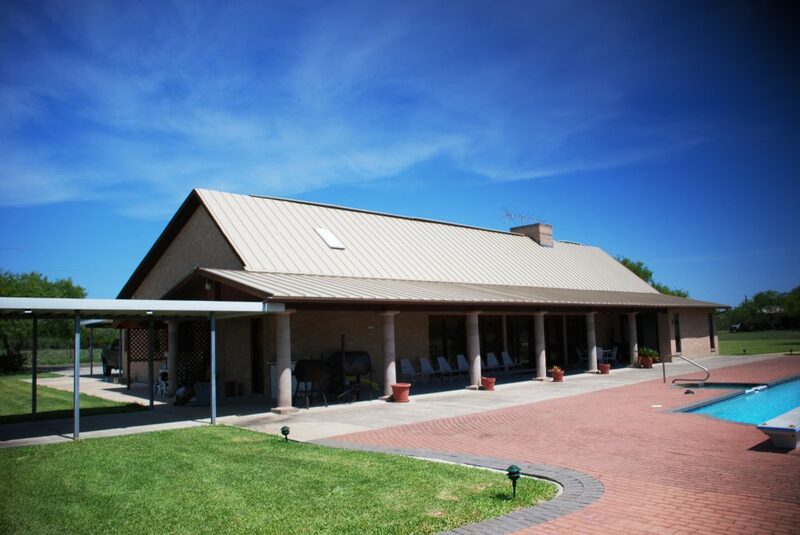 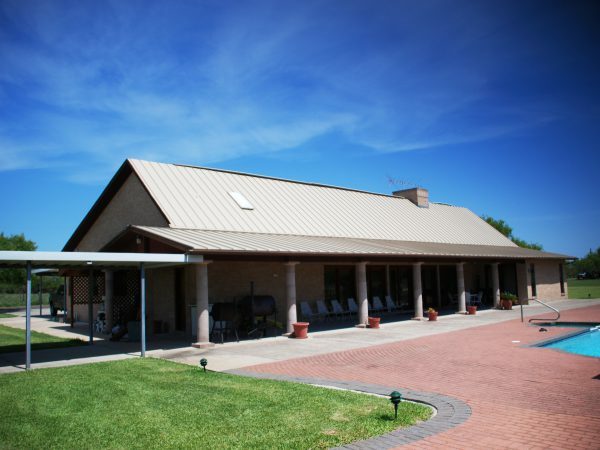 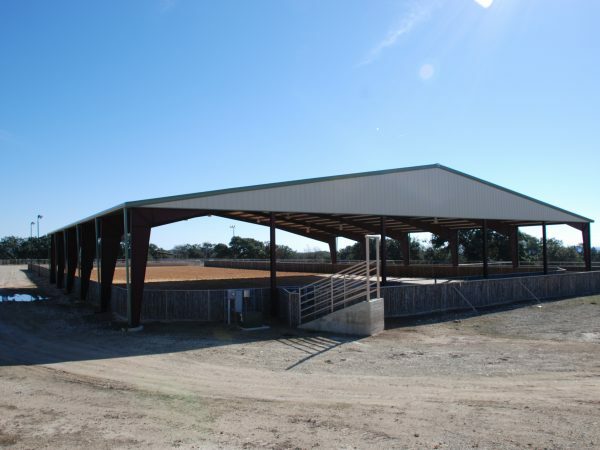 Royal Metal Buildings have been the consumer’s choice for many satisfied farmers and ranchers throughout the great state of Texas.